Nostalgic Ginzan Onsen (hot spring) in Yamagata ! 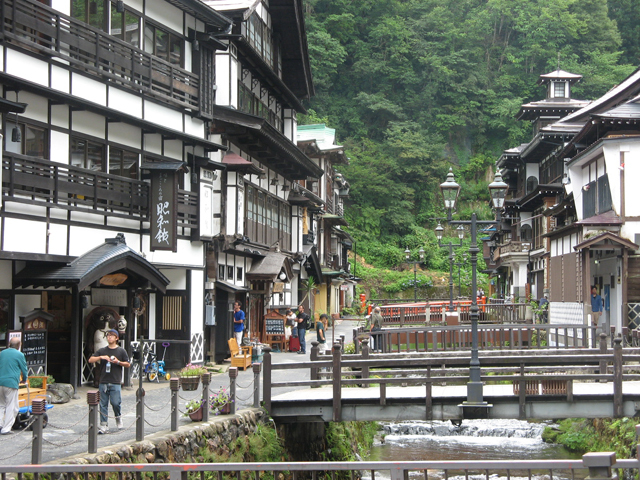 Ginzan Onsen has the nostalgic environment of Taisho era (1912 – 1926). 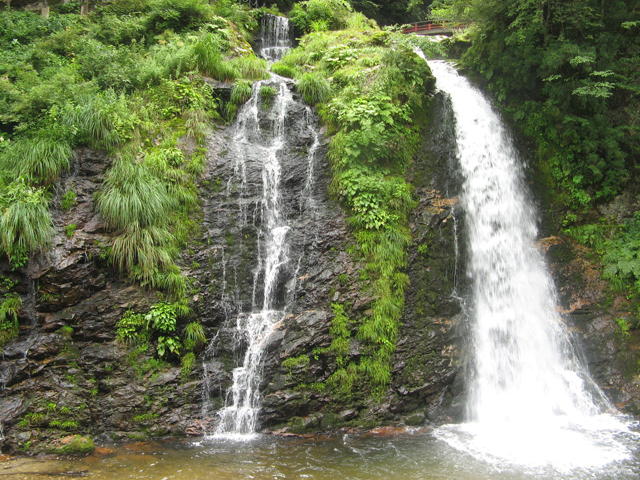 We can rest both the body and the spirit in the quiet environment with hot spring baths, old-fashioned inns and nature. We feel at home, which has been disappeared these days. Due to such nice settings, this place is used for many TV dramas. 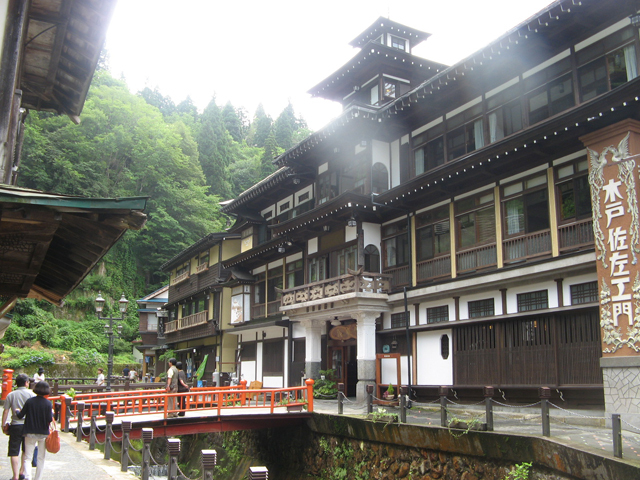 There are two Kaminohata-Yaki workshops & galleries at the entrance to the Ginzan Onsen. The Kaminohata-Yaki is traditional porcelain, which is quite unique in the Tohoku ragion. 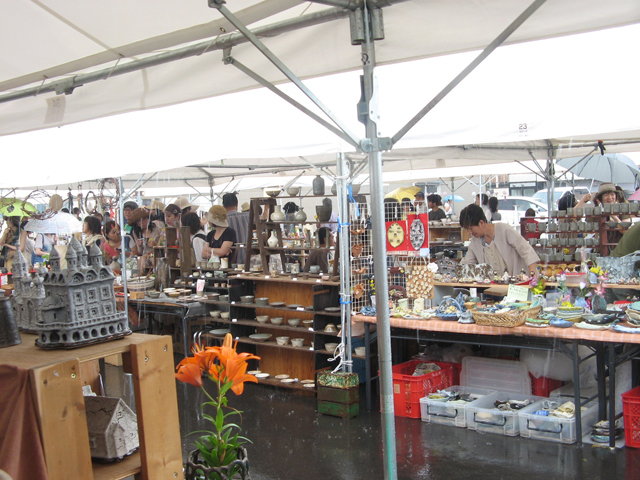 Pottery & Porcelain Fairs in the early summer ! 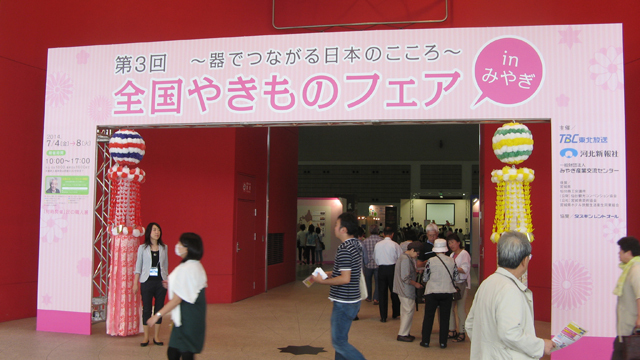 Spring and fall are the most popular seasons for the pottery & porcelain exhibitions in Japan. 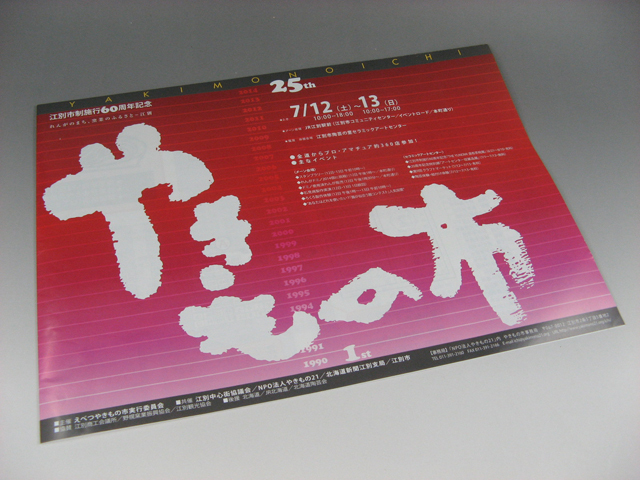 However, the two big exhibitions are held in the early summer, which are ones in Sendai (Tohoku) and in Ebetsu(Hokkaido). 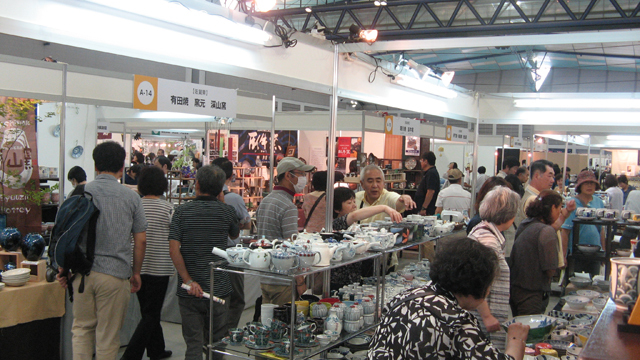 We can enjoy national-wide pottery & porcelain ware at one spot, which is quite interesting experience. About 130 potters in the “3rd National Yakimo (ware) Fair in Miyagi (Sendai)” and 330 potters in the“25th Ebetsu Yakimono (ware) Ichi (Fair)” displayed and sold their interesting works respectively.